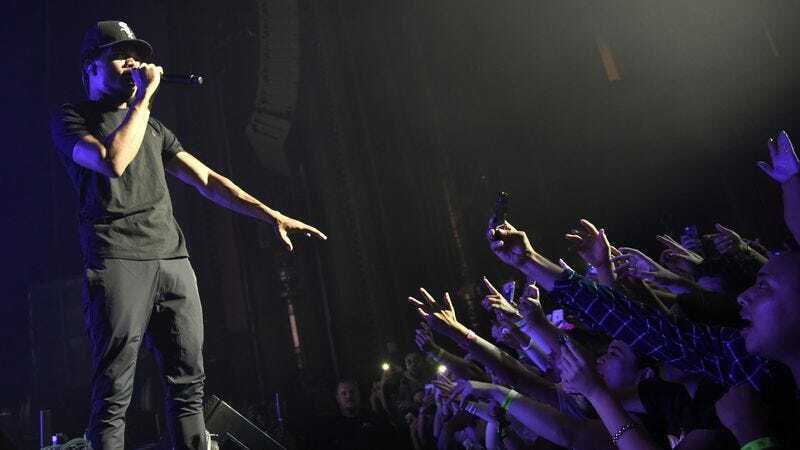 The news comes from an Esquire write-up of a recent SoundCloud show, where the 22-year-old artist dropped a live version of his verse from “Ultralight Beam”—the lead-off track from West’s recent The Life Of Pablo—on an expectant Manhattan crowd. That’s all the details we have to go on at the moment, at least far as release dates or content are concerned. We just hope Chance knows that his father, Ken, will still be proud of him, no matter when the new mixtape comes out.